FMS system | PRODUCT INFORMATION | SEIBU ELECTRIC & MACHINERY CO., LTD. In this era ,which high quality, short delivery time, high-mix low-volume production is needed ,in order to rationalize production plants, optimal systems are necessary. 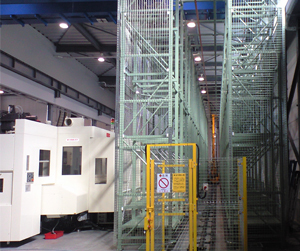 A automatic delivery system， which transport work pallets to machining center automatically. 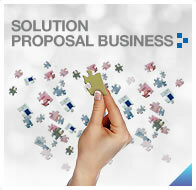 Based on the delivery records in the past 30 years ,providing optimal solutions. Make full use of machining center , realize labor saving. AS/RS system which transport and store cargos betweens each process on assembly line. Actions such as storing parts ,products in process, finished-products into automatic warehouse ,transporting products between each process can be realized.